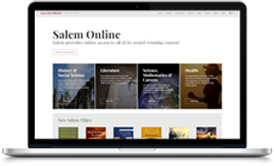 Defining Documents in World History series, produced by Salem Press, consists of a collection of essays on important historical documents by a diverse range of writers on a broad range of subjects in global history. This established series includes Ancient World (2700-BCE-c. 500 CE), Middle Ages (476-1500), Renaissance & Early Modern Era (1308-1600), The 17th Century (1601-1700), and The 18th Century (1701-1800) in addition to its latest set, Women's Rights (1429-2017). Each historical document in this set provides a compelling view of one of the most vivid and long-lasting struggles in human history, by examining what rights for women mean in the context of religious and political organizations, at work, in the armed forces, and in the family unit. 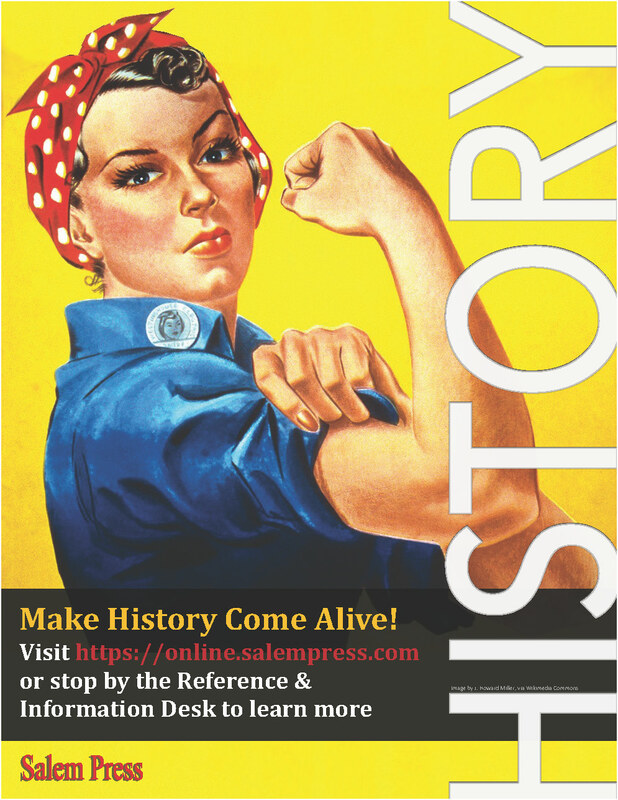 Designed for high school and college students, the aim of the series is to advance historical document studies as an imporant activity in learning about history. Women's Rights contain sixty-three primary source documents-many in their entirety. Each document is supported by a critical essay, written by historians and teachers, that includes a Summary Overview, Defining Moment, Author Biography, Document Analysis and Essential Themes. 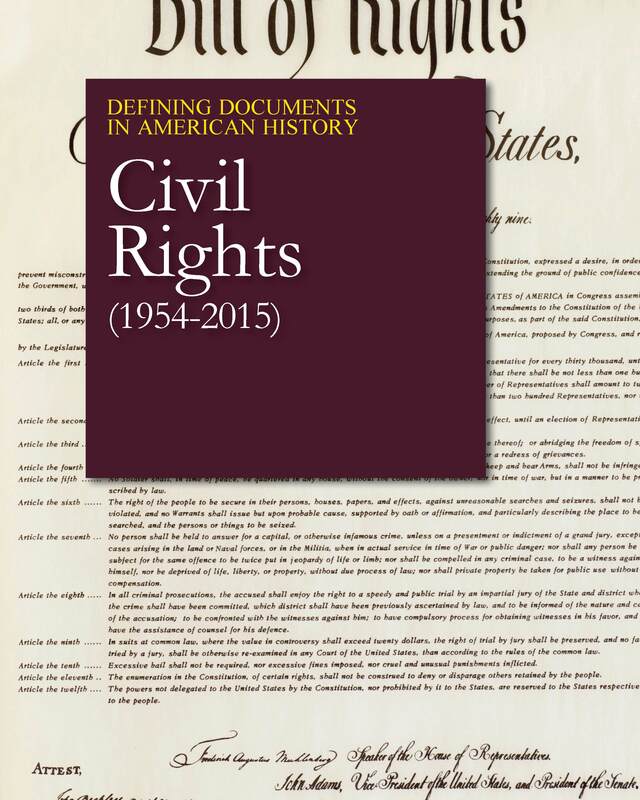 Readers will appreciate the diversity of the collected texts, including letters, speeches, court decisions, book excerpts, pamphlets, essays, and even a constitutional amendment. An important feature of each essay is a close reading of the primary source that develops evidence of broader themes, such as the author's rhetorical purpose, social or class position, point of view, and other relevant issues. 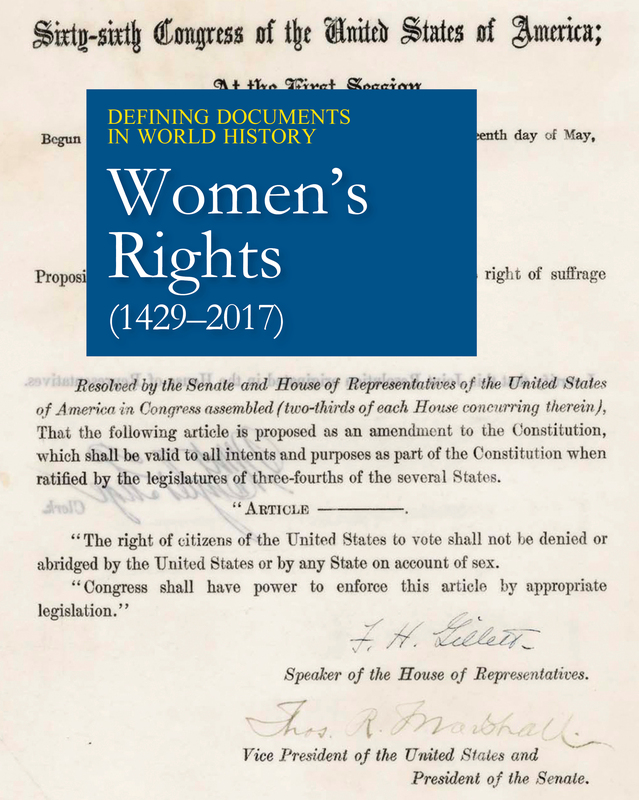 In addition, essays highlight major issues of women's rights movement such as marriage and divorce, voting rights, and contraception-many of which continue to influence debates and covers up to the present day. Each essay also includes a Bibliography and Additional Reading section for further research. 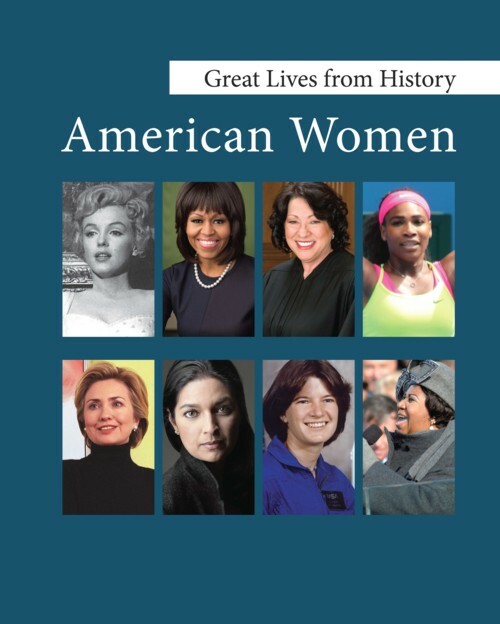 Great Lives from History: American Women covers prominent individuals from colonial times through the present offering a fascinating perspective on important women from U.S. history.